Best servo you can buy for $100. For a 1/8 scale buggy or truggy its got more than enough torque. I'm using it in my Mugen MBX6 ECO Buggy with a Tekin 2050 KV motor and RX8 ESC (Gen 2), with a BEC PRO. Usually in 1/8 scale you want 300 ounce inches of torque or more because these are heavy vehicles. However not many other servos with this much torque have such a fast transit time. .08 sec. is super fast and when I was looking for servos this one had the best balance between torque and speed for the price! It even had better specs then some servos costing twice the price. So I would recommend this servo to anyone. It's a mystery to me why I don't see more people running this specific servo. Everyone seems to be running 1258's but this servo is wayyy better. I wouldn't just put this servo in 1/8 scale vehicles though, I would put this in anything it would fit in. If your going to run this though I would get an external BEC to be on the safe side (even if your ESC's internal BEC goes to 7.4V), because it's very powerful and it's always good to be on the safe side. I've heard of a few people having brownouts because they ran no external BEC. Awesome servo though! 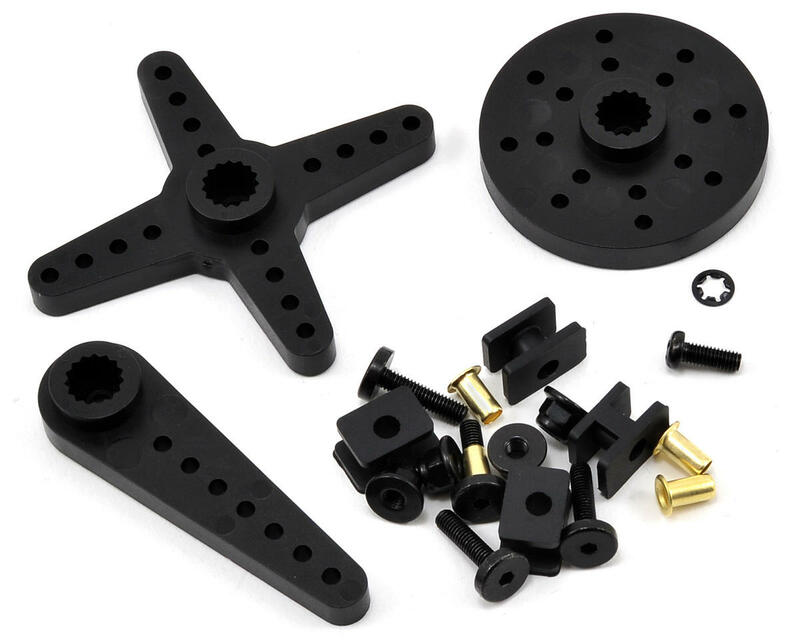 For the price, its very good for steering or throttle on 1/8 buggys. 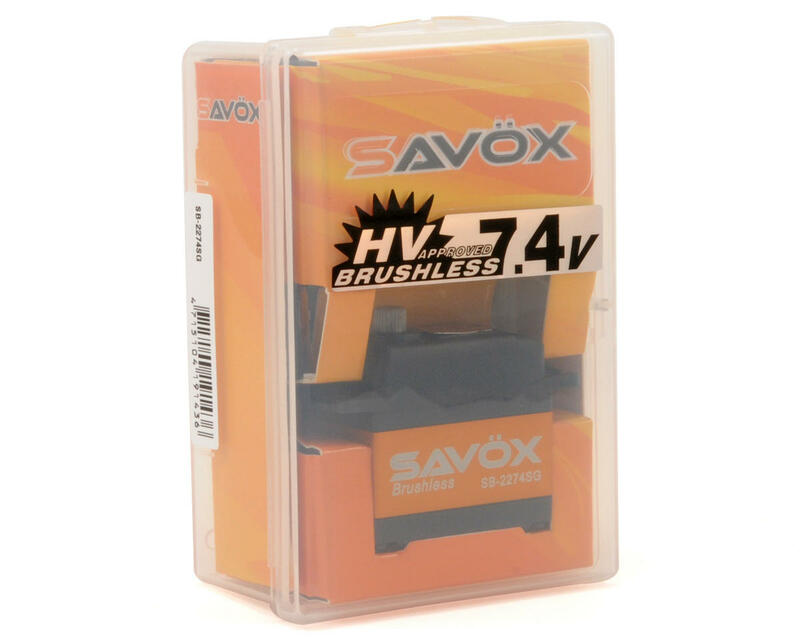 Savox 2274 servos are some of the best on the market. I have bought 5 of these, for nitro truggy, buggy, and ebuggy. All but the nitro buggy throttle servo are still going strong, after 2 years of running at least once a week. Great servo for any 1/8 vehicle, for a 1/10 scale I would get a 1258. Great servo. I run this servo in my 3.0 truggy for throttle and steering and it works great!! I love it!!! 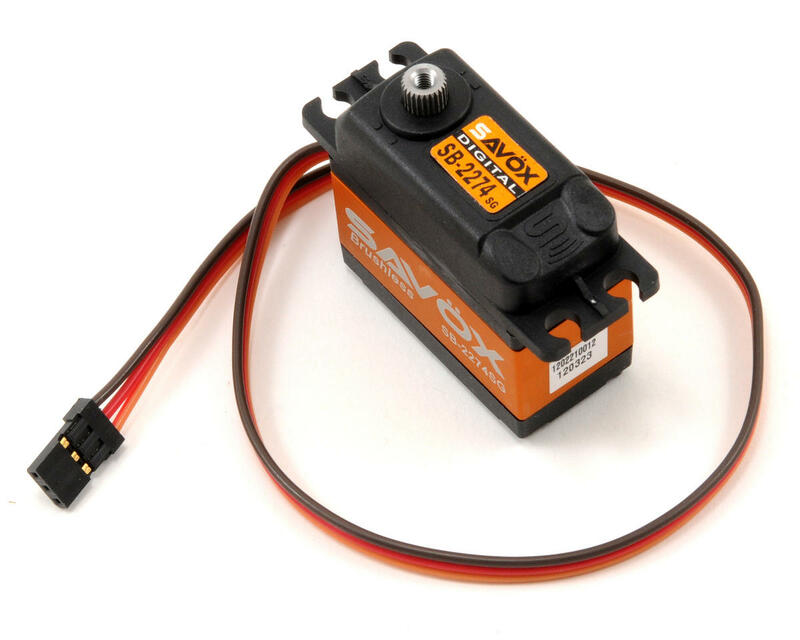 This servo is fast and powerful. I changed out the double servos on my E-revo to this single servo and I love it! It's a little bit noiser than I expected when moving. The only down side is that it doesn't say it's waterproof. I don't normally run in wet conditions anyway so this shouldn't be a problem. By the way, I also installed a Castle BEC to run the servo at 7.4V. I run this servo on my mugen mbx7r eco and it outstanding.super fast and powerful best servo for 1/8 buggy. Got this about 3 months ago, and it is super reliable. I really like the speed and power, it really holds its line. I am running it in a DESC410R, no issues at all, at 7.4 volts with an RX8 Gen2 esc. Love that extra torque.